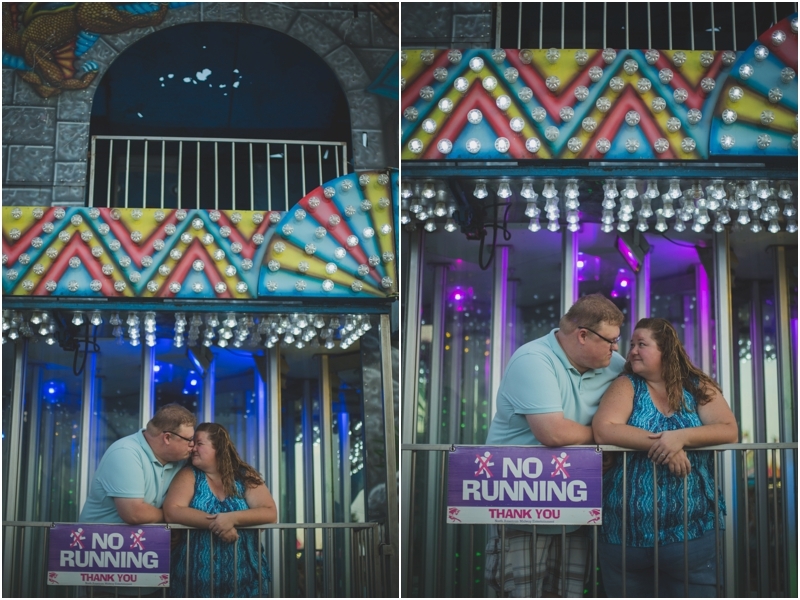 Kelly & Josh are getting married in just a few short weeks. 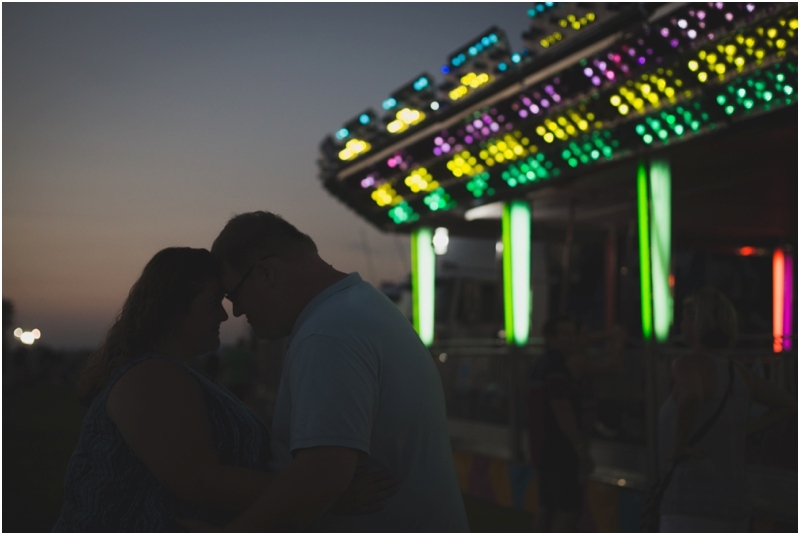 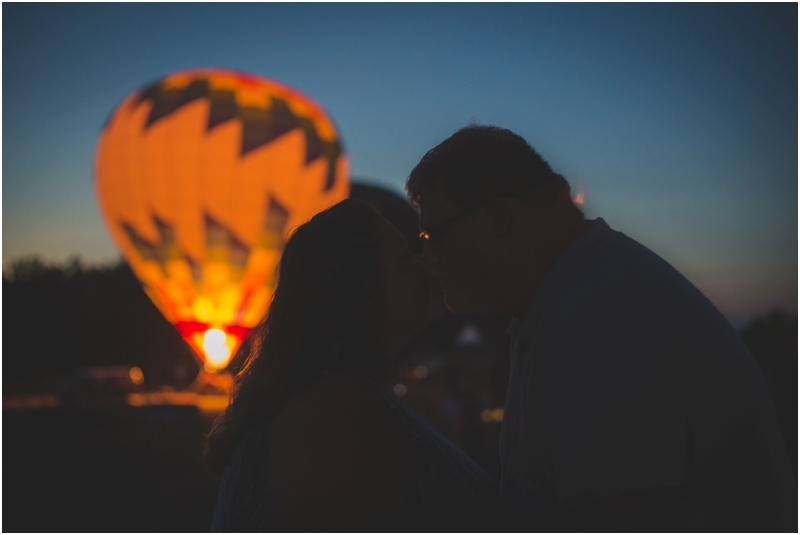 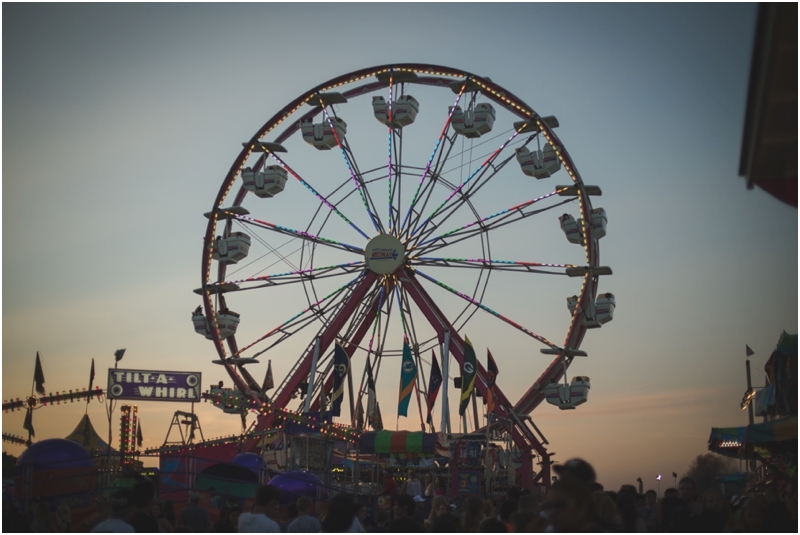 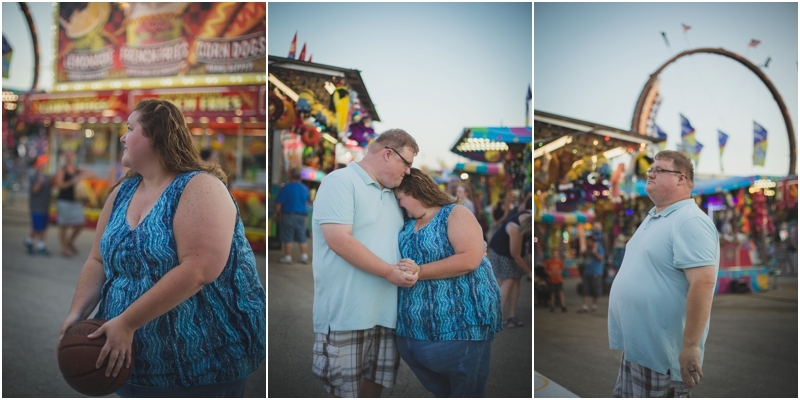 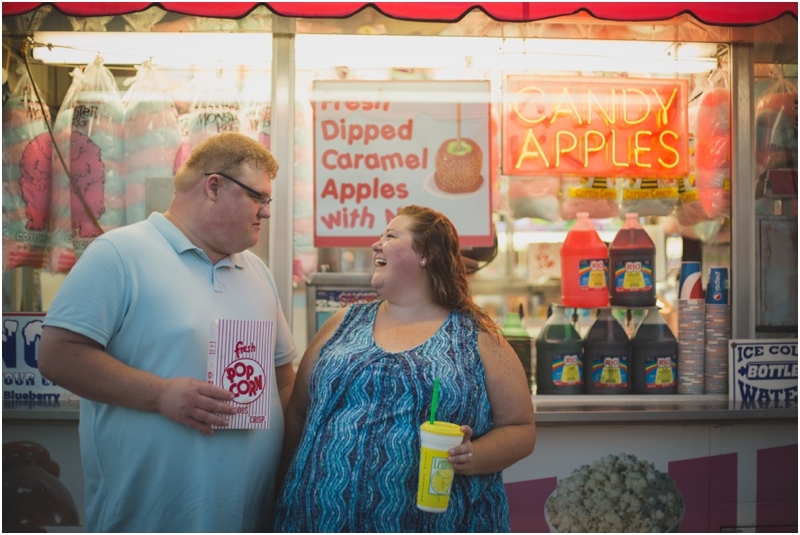 Kelly had the fun idea to shoot their engagement session at a fair! 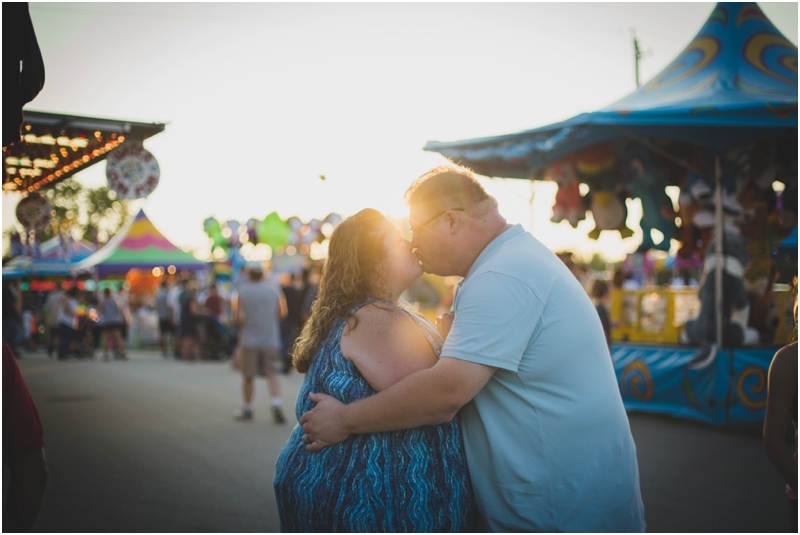 We ended up choosing Waukesha County Fair for a gorgeous & fun sunset session.